3. 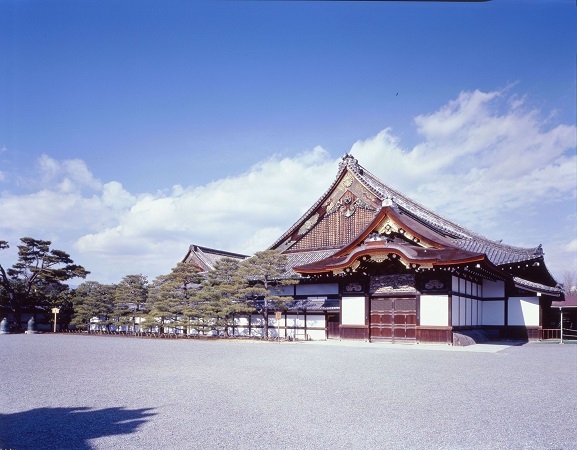 See the Kyoto Imperial Palace, which was used as the Emperor's residence until about 150 years ago. This morning tour included some very interesting sites i Kyoto. 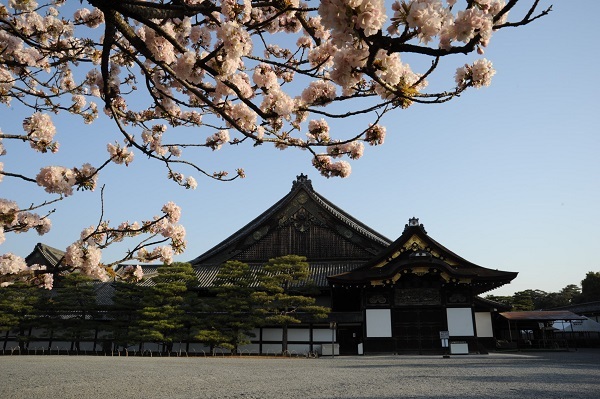 We were especially impressed with the Nijo castle. We were also impressed by the knowledgeable and nice guide. She talked a very good english and was eager to answer all questions. She really made the tour a memorable experiance. 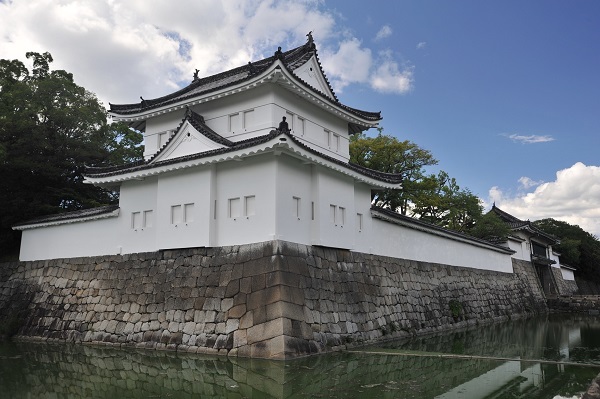 The only minus was that the time at locations (specially the Nijo castle where I could have spent more time with the wonderfully painted walls) was a bit short. But for a bussy traveler I really recommend this tour. You will see a lot of Kyotu and much easier accesss, and a vivid narrative from the guide makes it much better than to you go by your self.